Since 2004, “Metroline Industries” is determinedly instrumental in this business of wholesaling and exporting. Our organization is a Partnership based entity, headquartered at Kodungaiyur, Chennai, Tamil Nadu. 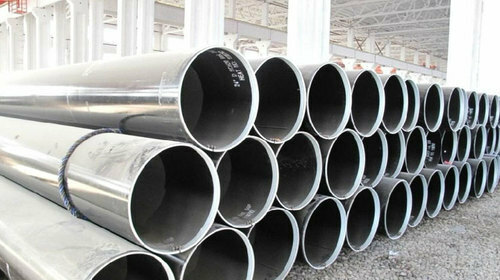 The array of products we ship to our customers comprises of MS Sheet, Metal Plate, Mild Steel Angle, Metal Coil, MS Pipe, Metal Bar, Galvanized Angle and many more. Our company possesses a modern warehouse built accustomed with the storage needs of our completed products. Divided into various segments, it has the capacity to store each category of products in bulk quantities that enable us to deliver the products on time. It is managed by a team of warehouse management experts having vast experience of running the operations of warehouse smoothly. Besides, the warehouse, we also have a world class packaging unit outfitted with automatic packaging machines. We use high grade materials for packaging the range to ensure complete safety during transportation.